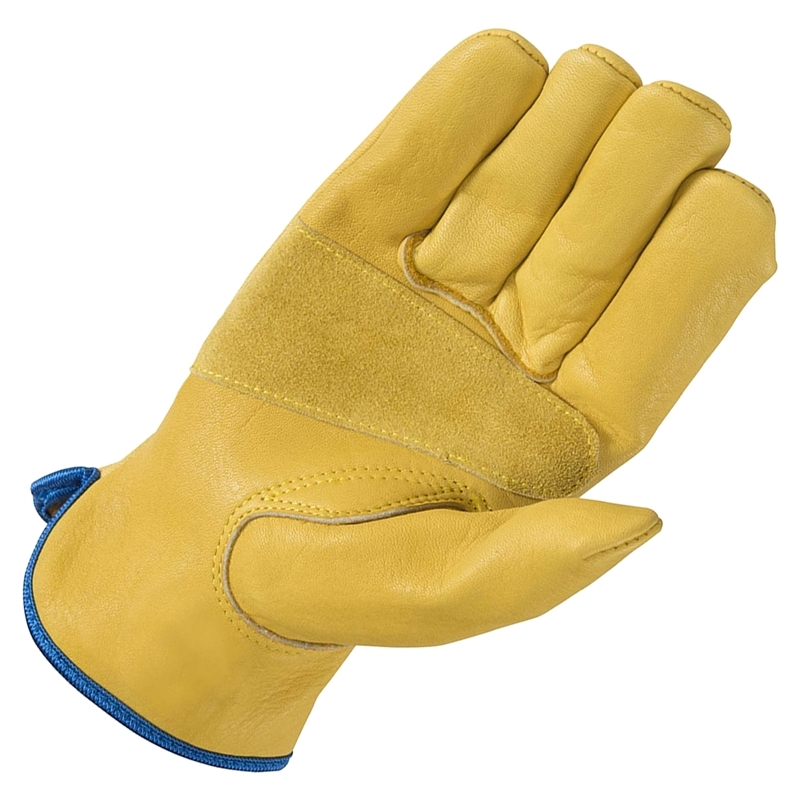 The Wells Lamont HyraHyde Leather Glove is made using a patent-pending, specially-tanned leather that is both water resistant and breathable, providing you with superior comfort extended wear over the life of the leather. 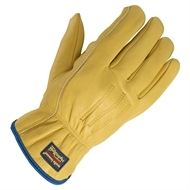 The elastic wrist helps keep out dirt and debris while slip-on design provides easy on and off flexibility. 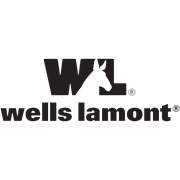 With a keystone thumb for dexterity, and palm patch for durability, you’ll feel why Wells Lamont is known for being stubborn about quality – since 1907! 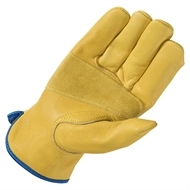 Cowhide leather has superior abrasion resistance. Keystone thumb provides added flexibility. Elasticised wrist keeps out dirt and debris. Oversized, extra-wear palm patch provides grip and durability.